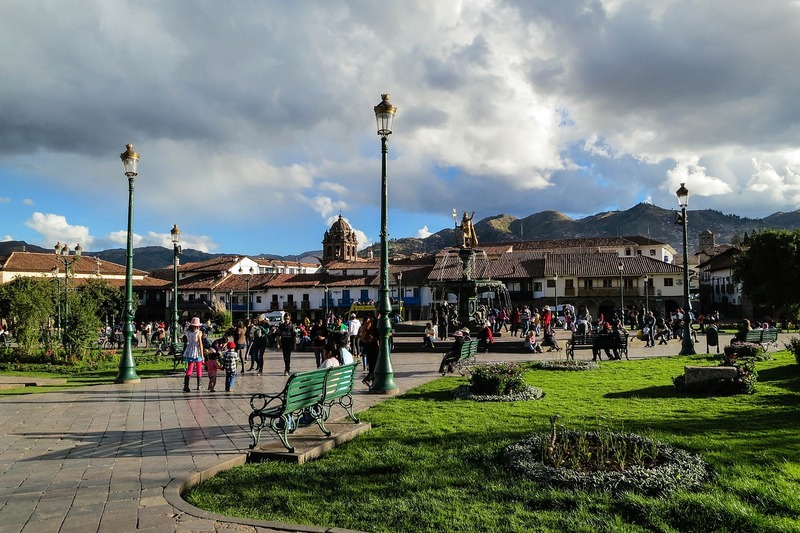 You will be picked up from your hotel in Cusco at around 4.30 a.m. and once all clients have been collected we will depart at around 5.00 a.m. passing through the towns of Izcuchaca and Limatambo and arriving in Mollepata at approximately 8.00 a.m. where we will have breakfast and prepare our bags of 5 kg to give to the porter. MOLLEPATA – MARQOQ’ASA – SORAYPAMPA We will take a bus from Mollepata to Marqoq’asa, which will take about 45 minutes. From here we will walk for two hours to the mirador of Horada Pata where the valley divides into two (Valley of Mollepata and Marqoq’asa). We will follow the trail for three and a half hours to our lunch point and camping ground of Soraypampa. OPTION: Hike up to visit Humantay lagoon located at 4220 m.a.s.l., which will take 1 hour and 20 minutes. The return descent will take about 40 minutes. Tea will be served at 6.00 p.m. followed by dinner at 7.30 p.m. and finally head to our tents for a good night sleep. We will wake up at 5 a.m. and have breakfast and at 6.30 a.m. and then continue with our hike where we will climb for 4 hours until the Salkantay crossing point located at 4650 m.a.s.l. Here we will pass by two important historical points (Salkantay-Pampa and Soyroq’ocha) where we will make a small offering of coca leaves to Pachamama and Apu Salkantay. 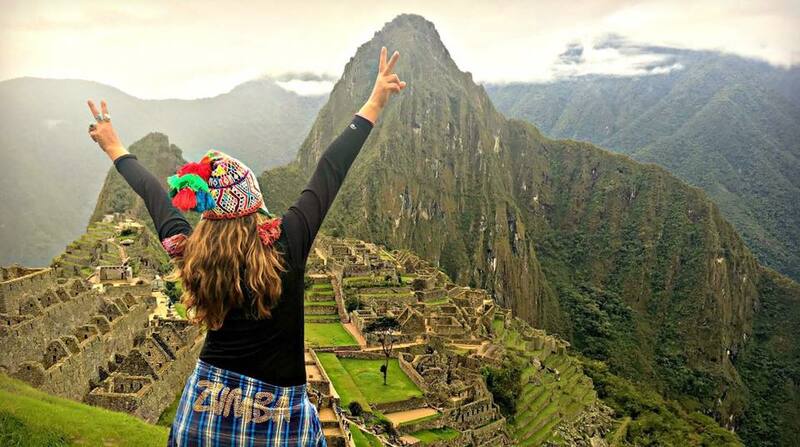 Our guide will also tell us about the history and religion of the Incas. We will descend for two and half hours towards our lunch spot in Huayrac-Pampa where we will have one and a half hours to eat and rest before continuing with the hike descending from 4100 m.a.s.l. to 2900 m.a.s.l. that will take around three hours and a half. This part of the treck is surrounded by jungle and we will arrive at the campsite of Chaullay where we will have tea and then dinner. 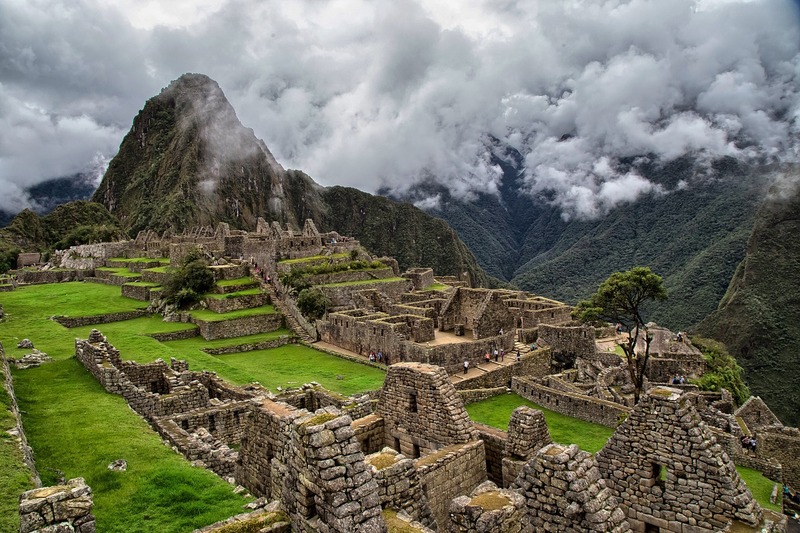 At 4.30 a.m. we will make our way to the majestic city of the Incas, Machu Picchu, accompanied by our guide which we will visit for approximately 2 hours. 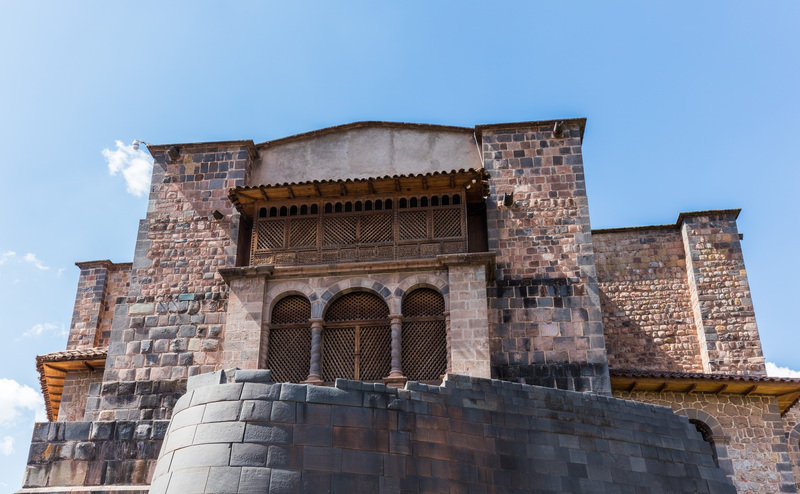 For the rest of the day you will have free time to visit the citadel on your own, Huayna Picch, Inti Punku, or the temple of the moon. In the afternoon we will return to the town of Aguas Calientes and depending on the time of our train return to Ollantaytambo and then by bus to Cusco. Entrance fee to Machu Picchu 01 night stay in a Hostel in Aguas Calientes Return ticket (by train) from Aguas Calientes to Ollantaytambo – depending on availability. Transport from Ollantaytambo to Cusco by bus (TURISTICO) with a final drop off point in Plaza San Francisco. Entrance fee to Huaynapicchu Bus services (CONCETUR) to Machupicchu. Train to Hidroeléctrica Extra services and expenses.